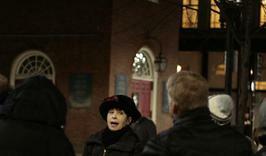 Join us weekdays on our Salem Day Tour, and learn about the infamous history of the city of Salem, America’s “most bewitching seaport!” With us, you will discover the truth of the Salem Witch Hysteria, and catch a closer look at Salem’s influential maritime history, and even it’s crucial role to the beginnings of the Revolutionary War. 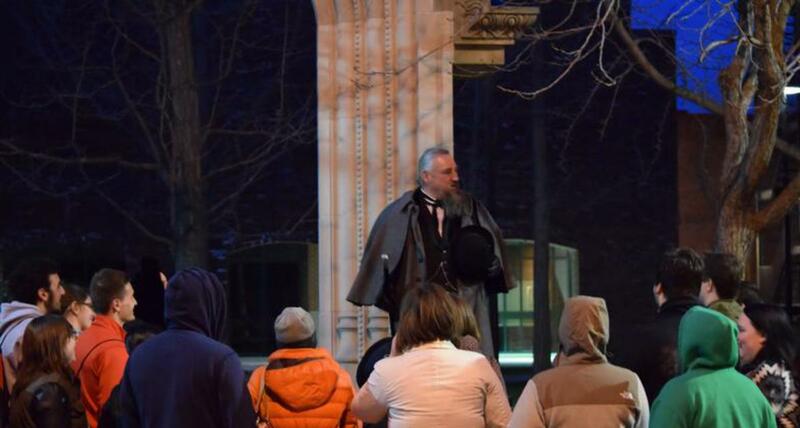 Starting at 3pm on Monday through Friday, a local historian will teach you the history, unscripted, and will show you why this town never ceases to amaze! The Path to Independence: Tour of the Freedom Trail has evolved since its inception in 2004, but its core principles remain the same. 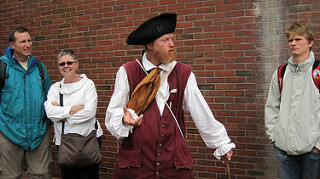 It uses the Freedom Trail as a stage from which to tell the stories of Colonial Boston and the American Revolution. More than a tour that simply points out sites, the Path to Independence: Tour of the Freedom Trail is an interpretive experience that takes about two hours to complete.